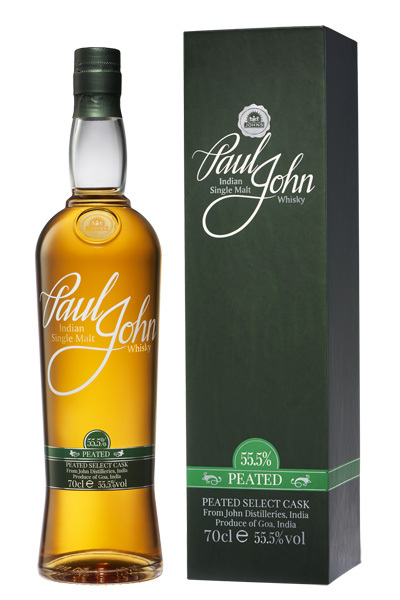 Driven by the zest to break conventions, our Chairman Paul P John set out to penetrate the highest strata of the world of whisky to create a niche of his own, with the Paul John Indian Single Malts. 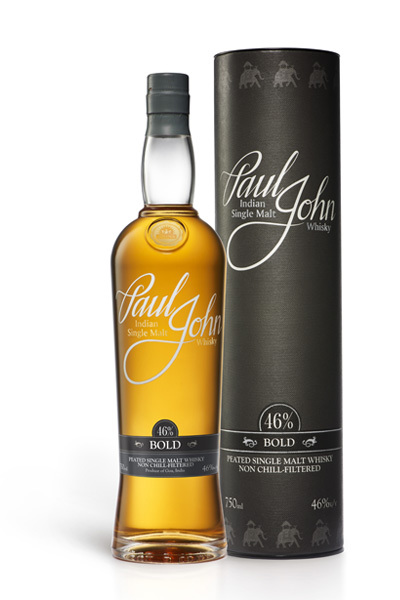 Launched in the UK, this exclusive range of Indian Single Malts is now available across 38 countries including Europe, UK, USA, Canada, Australia, New Zealand, South Africa, Asia, as well as Duty-Free Shops (Dubai, Qatar, Abu Dhabi, Sydney, Bangalore, Chennai & Kolkata). 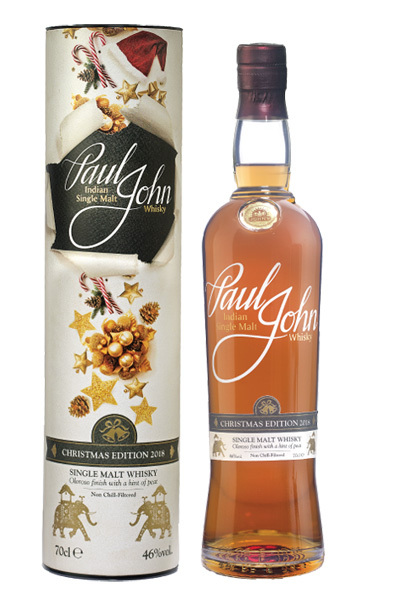 The Paul John Single Malts were recently introduced in the Indian markets including Goa, Bangalore, Mumbai, Pune, Delhi, Chandigarh, Chhattisgarh, Pondicherry, Daman, Hyderabad, Assam and Kerala. 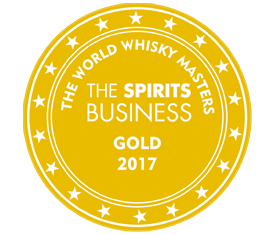 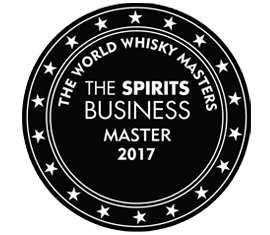 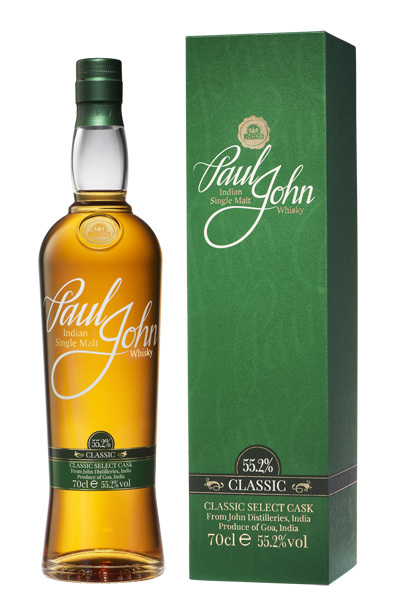 The award-winning, Paul John Indian Single Malt has won over 200 prestigious international awards in a such a short span of time. 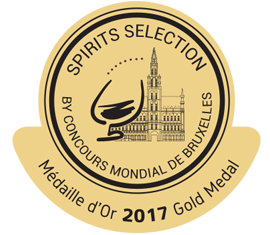 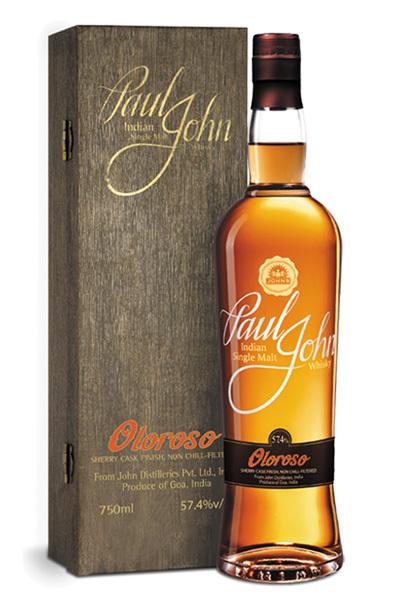 The portfolio includes 3 flagship expressions – BRILLIANCE, EDITED and BOLD, 2 Select Cask expressions – CLASSIC and PEATED, and the occasional limited edition like the OLOROSO and the KANYA. 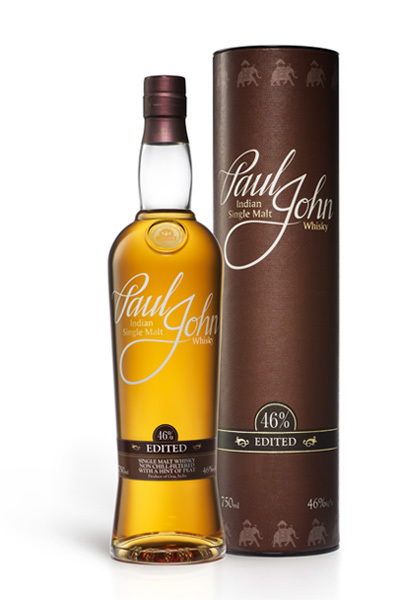 From the sultry coasts of Goa, the Paul John Indian Single Malts are made from carefully chosen indigenous ingredients – 6-row barley, water, and yeast – that together create a brilliance of a different kind. 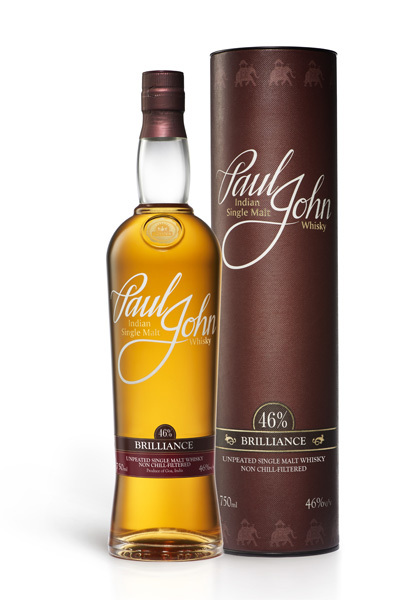 Moreover, the tropical climate of the region provides the ideal temperature and ambiance for the whisky to mature to perfection.The culmination of the graceful union of art with science, the Paul John Indian Single Malts are made from a vigilantly watched process that starts with the mashing of grains, fermentation, distillation, maturation, vatting and finally bottling. 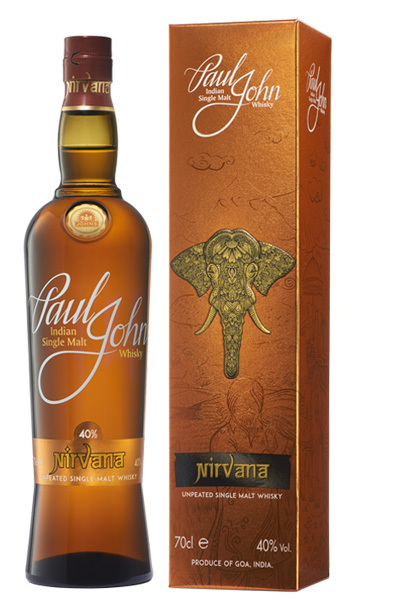 Paul John Indian Single Malt is non chilled-filtered and there are no additives. 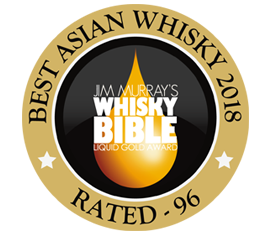 All our expressions are awarded the “Liquid Gold” by Jim Murray in his world renowned Whisky Bible. 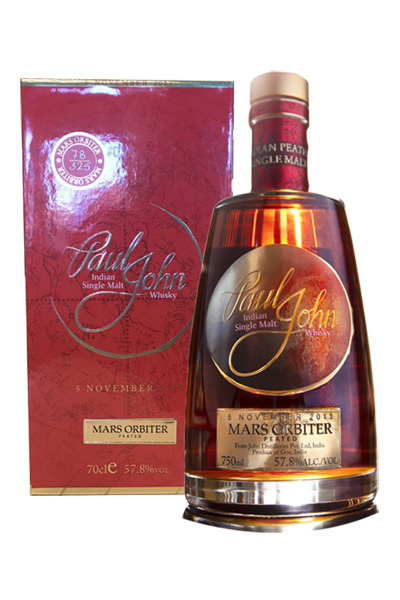 To know more about Paul John Single Malt Whisky Click Here.